DREAM KARDASHIAN’S BIRTHDAY PARTY WAS MAGICAL! 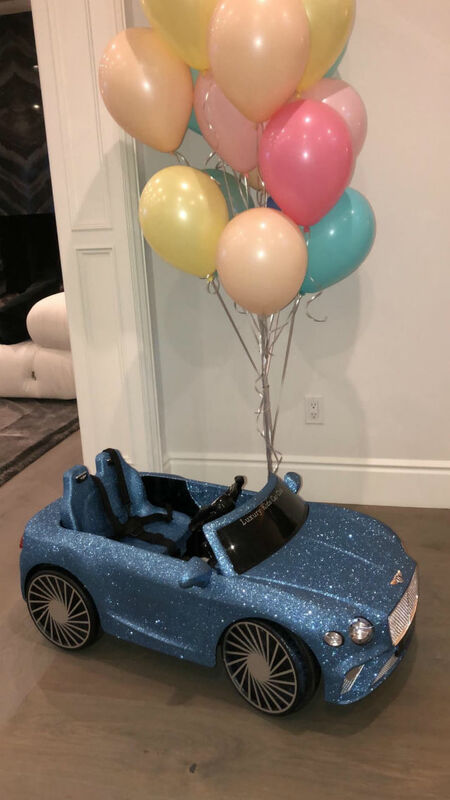 Dream Kardashian celebrated her 2nd birthday on November 10th with a fairy-tale themed party. 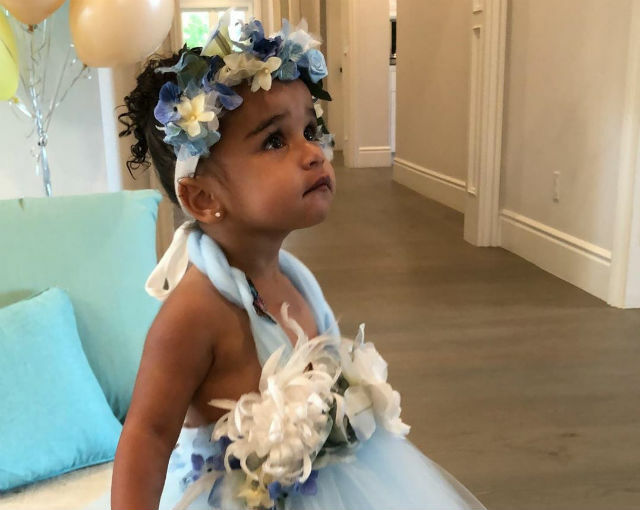 Dressed in a blue princess outfit with floral headband, the daughter of Blac Chyna and Rob Kardashian looked adorable on her magical day. 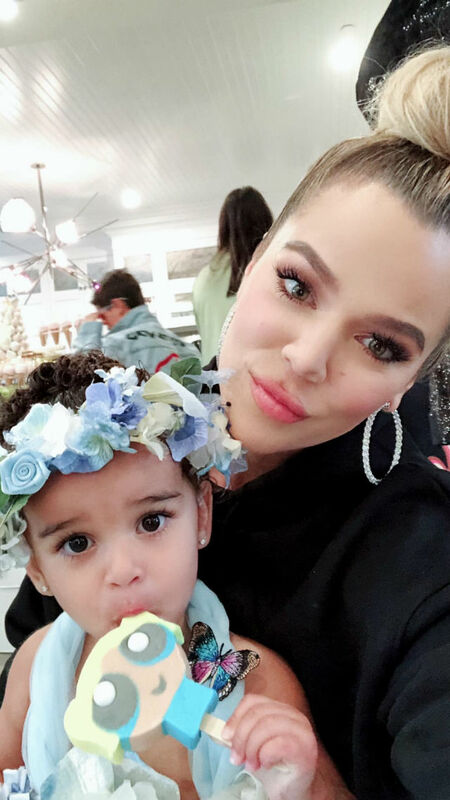 On Wednesday, Dream’s famous aunties-Kim kardashian-West, Kylie Jenner, and Khloe Kardashian- shared photos from Dream’s birthday party. “Happy birthday Dreamy girl,” aunt Kourtney Kardashian(not pictured) shared on her Instagram Story. 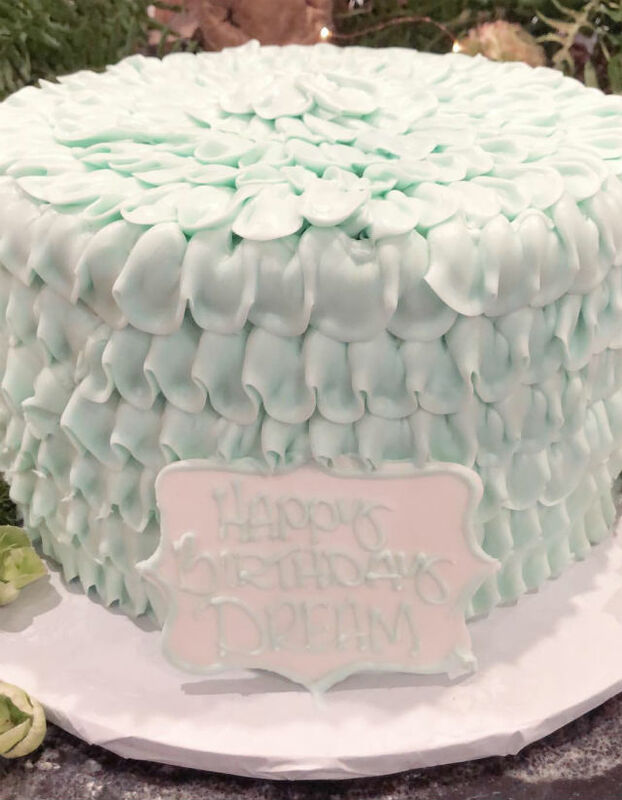 Guests at Dream’s dreamy party were treated to delicious sweet treats and teepee lounge areas and much more! See for yourself in the video below!